SugarMyBowl.com: My 2 year old Matisse? 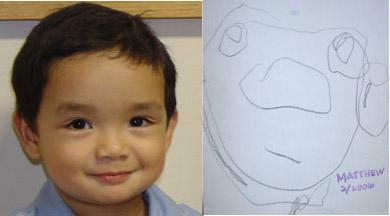 My 2 year old Matisse? aww thanks crissy! I would like to think he's got it from me...not! oh, he's beautiful. And talented! And beautiful. He makes me want to have sons - and I usually only want to have daughters. I've bookmarked you cute SugarMama!